By now we all know Sony’s superiority when it comes to TVs. 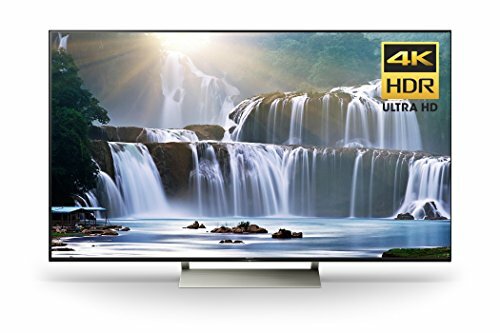 The 65″ Sony Bravia X930E 4K HDR Android provides the ultimate television entertainment. Powered by the still new 2017 Slim Backlight Drive, this ultra-thin TV offers exceptional contrast and brightness plus incredibly quick power of its 4K HDR Processor X1 Extreme, making for picture-perfect 4K HDR quality. Exceptionally sharp picture "right out the box"
65" justifies extra cost versus 55"
Dimensions without stand: 57.3" W / 33" H / 1.6" D; TV with stand: 57.3" / 36" /11.6"